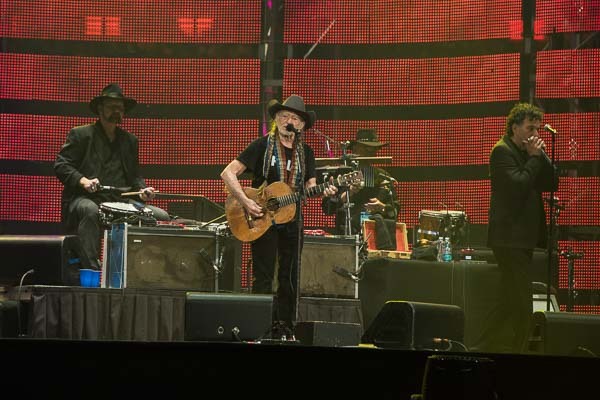 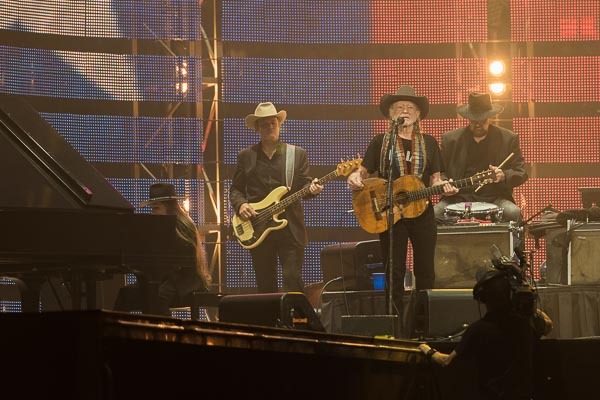 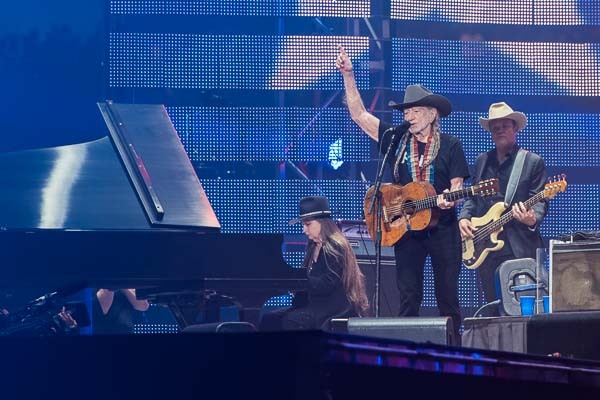 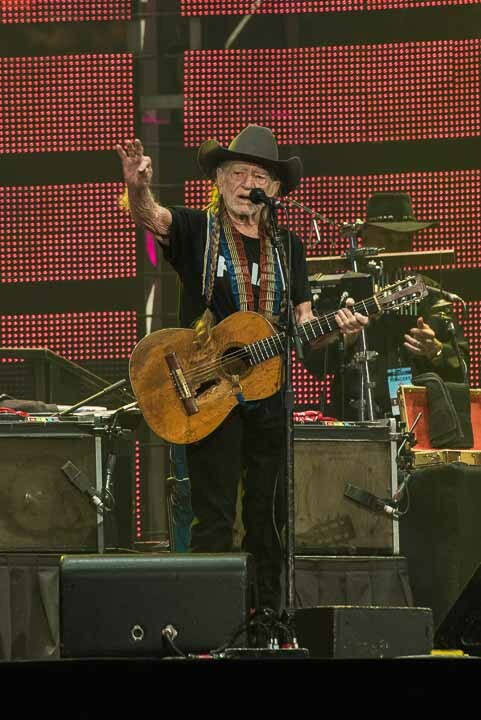 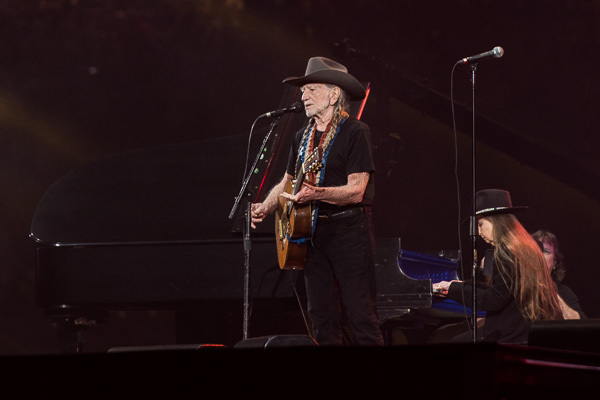 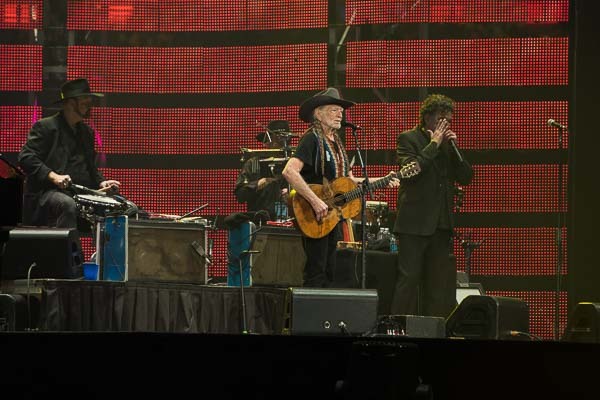 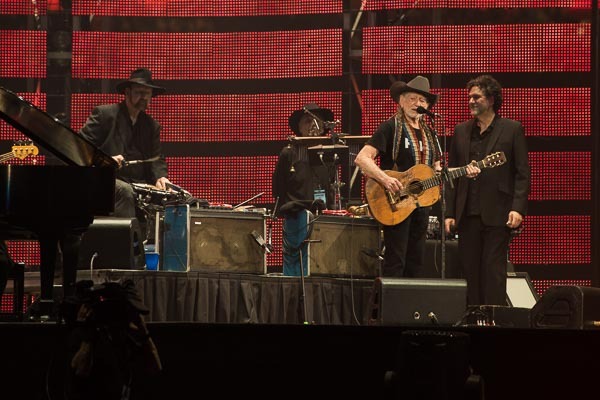 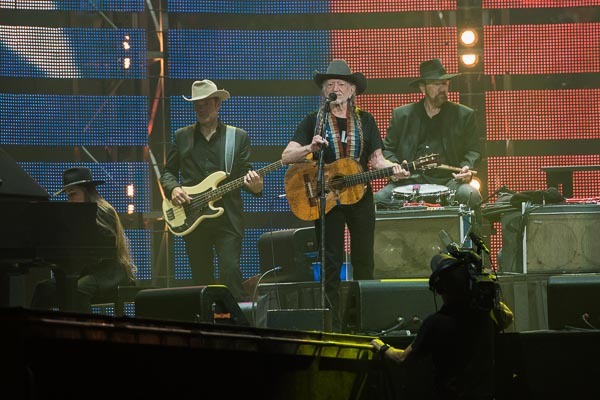 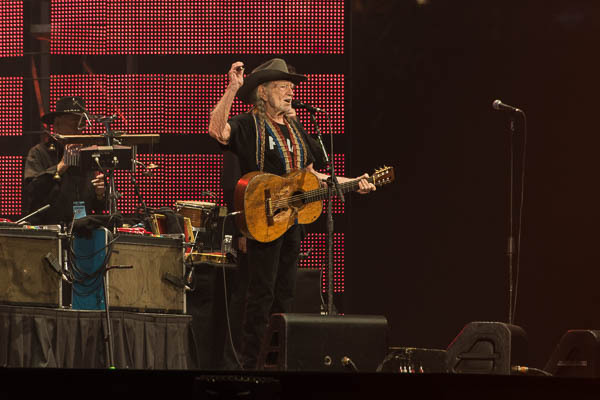 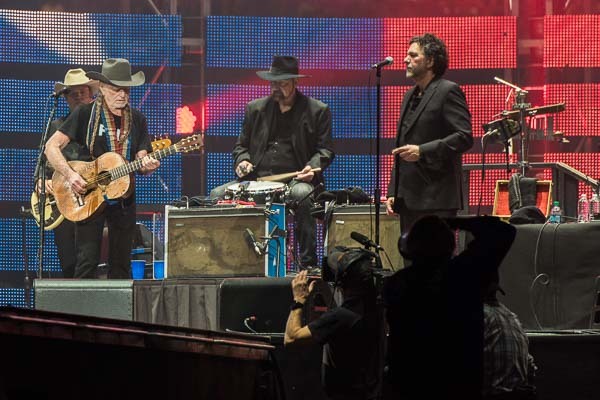 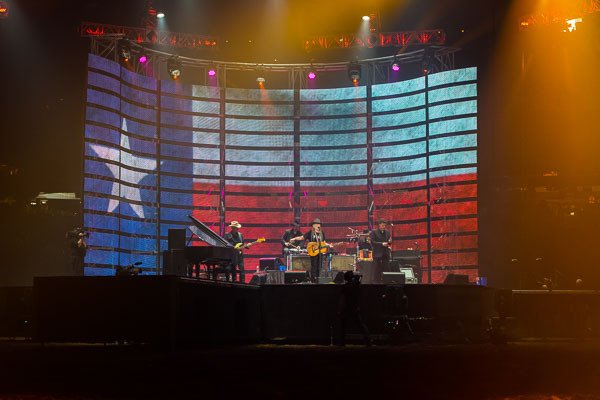 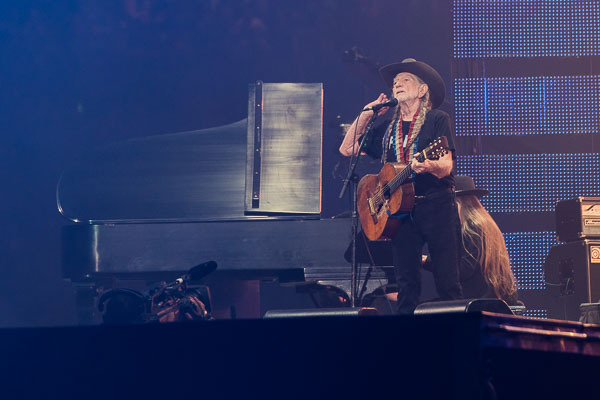 HOUSTON, Texas (KTRK) -- Willie Nelson stopped by RodeoHouston on Saturday and brought down the house. 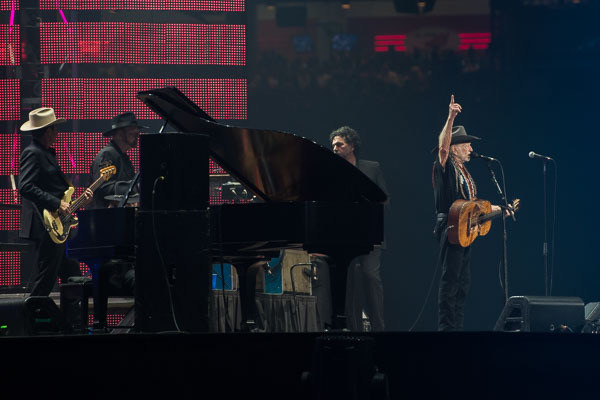 His eighth performance at the rodeo was also the first concert this year to sell out. 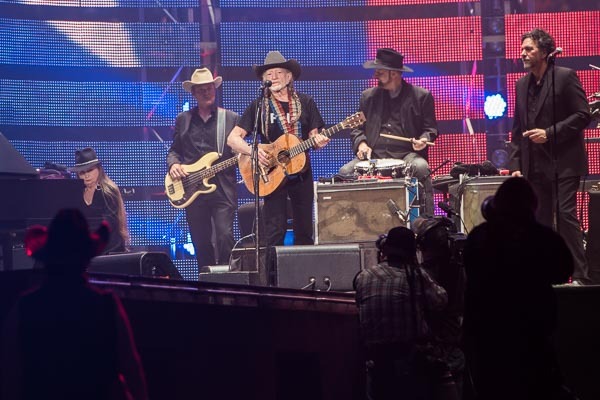 On Sunday, south Texas band Siggno will make their rodeo debut for Go Tejano Day. 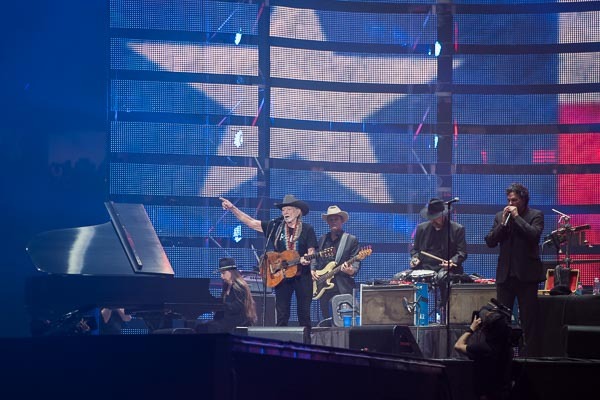 Click here for a full list of this year's RodeoHouston performers.